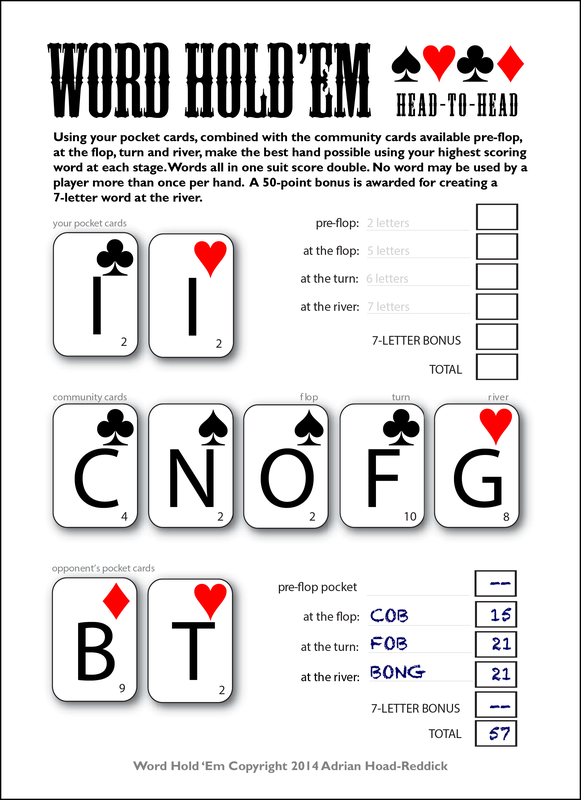 Play your best words from the pocket, flop, turn and river to defeat Jenn Dimples Lee and take the pot! Jenn Dimples Lee has played some weird but legit words. She’s feeling confident, but you know you can better her score! 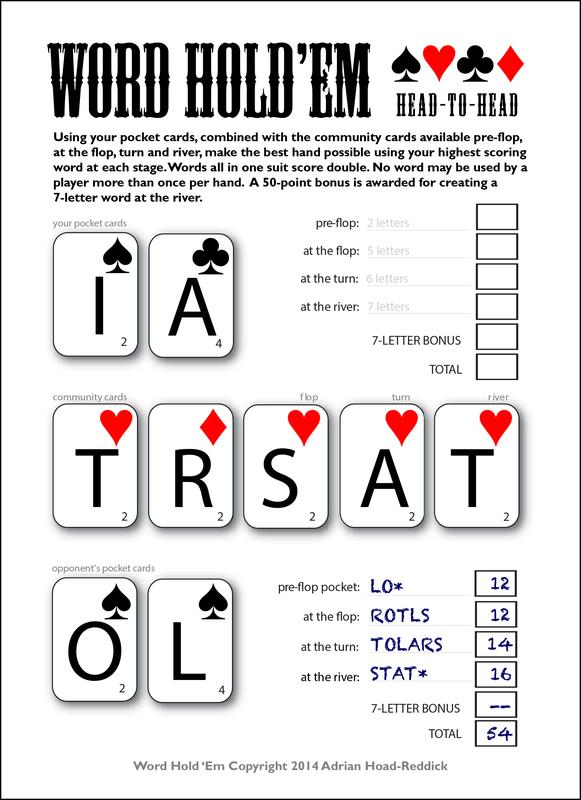 Answers from yesterday: Pre-flop (no play), Flop: IONIC (12), Turn: IF* (24), River: COIFING (80!) for 116 points. 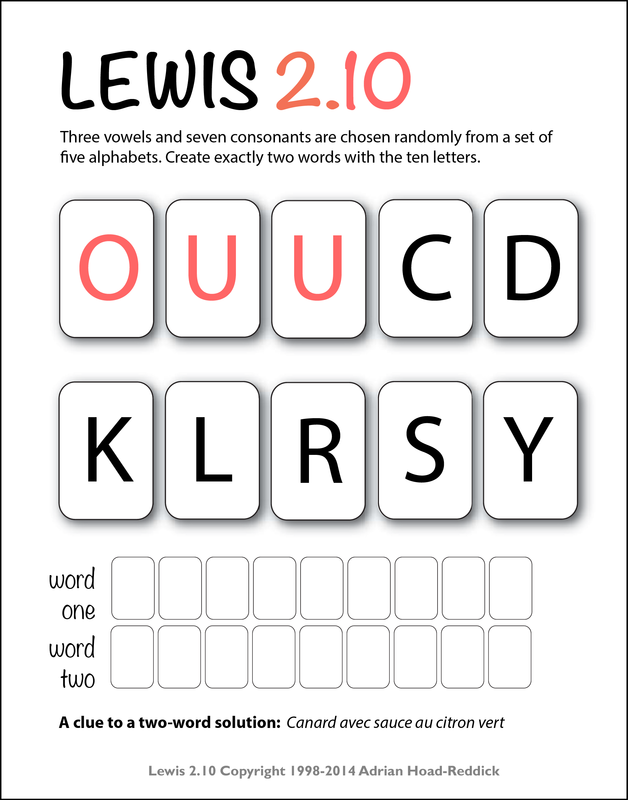 Three vowels and seven consonants have been culled from several alphabets to allow you to create EXACTLY two words from them. 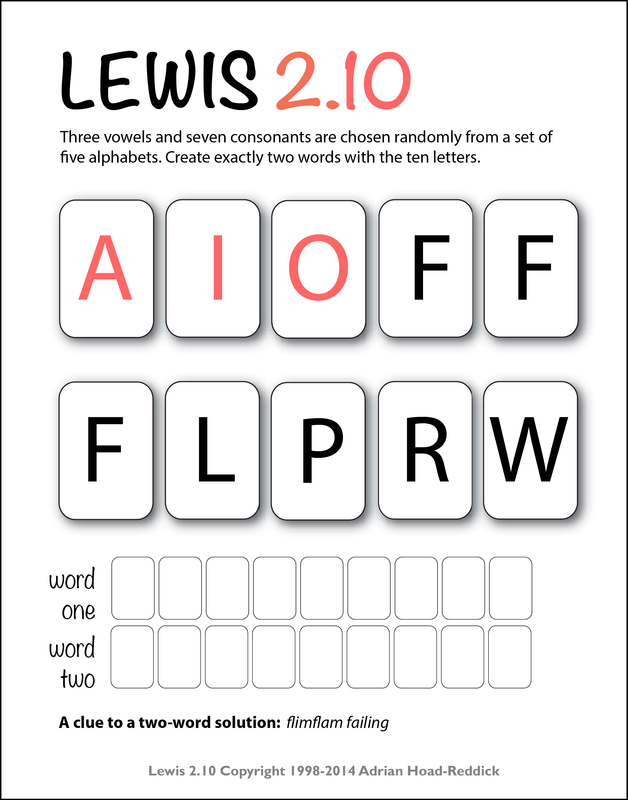 Three vowels and seven consonants are provided and your task is to create exactly two words. Yeah, you can do it. Give it a go. Do you know your gaggle from your skein? Test out your collective common sense in this quiz! Help us complete these passes by filling in each set of blanks with a football term. For example, given the pattern ‘_ A R P _ _ _ _ _’, you would insert ‘CENTER’ in the blanks to spell ‘CARPENTER’.